Even if you have developed a habit of cleaning your home interior every week, sometimes life is too busy for those small nasty chores. Why don’t you let us handle them for you? We offer you our affordable and dependable one-off cleaning service in Balham SW12, the purpose of which is to help you put your home in order whenever you are in need. We will get things done and we will leave. There is no need for you to book an appointment again. We believe this is the best choice. If interested, call us at once. 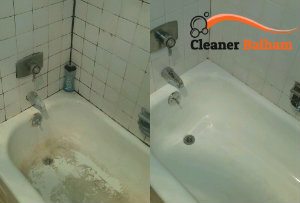 We are aware that you need a cleaner you can trust. 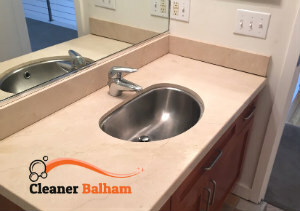 We assure you that our one-off cleaning service in Balham is the best way to go. Each and every housekeeper in our company is trustworthy. We offer effective solutions for you. Don’t worry. We will have you covered. Here are the cleaning jobs we can handle for you: For starters, we can put your stuff away and get rid of the rubbish. We will start by vacuuming the property, room by room. We will dust and wipe down whatever surfaces are available using a regular cleaning product. We will do the washing up if there are any dirty dishes in the sink and load the washing machine so that your laundry is washed while we are still there. We will clean the toilet and all adjacent surfaces. We will clean kitchen surfaces, focusing on the countertops. We will wipe down the taps and the whole sink. When we are ready, we will mop hardwood floors. We promise to make your property gleaming. The best thing about our one-off cleaning service in SW12 is that you are not obliged to use us occasionally. If you are interested in hiring one of our housekeepers, be sure to dial our phone number. We’ll put you through with one of our call centre agents who will explain all the things correlated with our service. It’s worth a try.